The new opening date for individuals to file their 2013 tax returns will allow the IRS adequate time to program and test its tax processing systems. The annual process for updating IRS systems saw significant delays in October following the 16-day federal government closure. The government closure meant the IRS had to change the original opening date from Jan. 21 to Jan. 31, 2014. The 2014 date is one day later than the 2013 filing season opening, which started on Jan. 30, 2013, following January tax law changes made by Congress on Jan. 1 under the American Taxpayer Relief Act (ATRA). The extensive set of ATRA tax changes affected many 2012 tax returns, which led to the late January opening. The IRS cautioned that it will not process any tax returns before Jan. 31, so there is no advantage to filing on paper before the opening date. Taxpayers will receive their tax refunds much faster by using e-file with the direct deposit option. The April 15 tax deadline is set by statute and will remain in place. However, the IRS reminds taxpayers that anyone can request an automatic six-month extension to file their tax return. 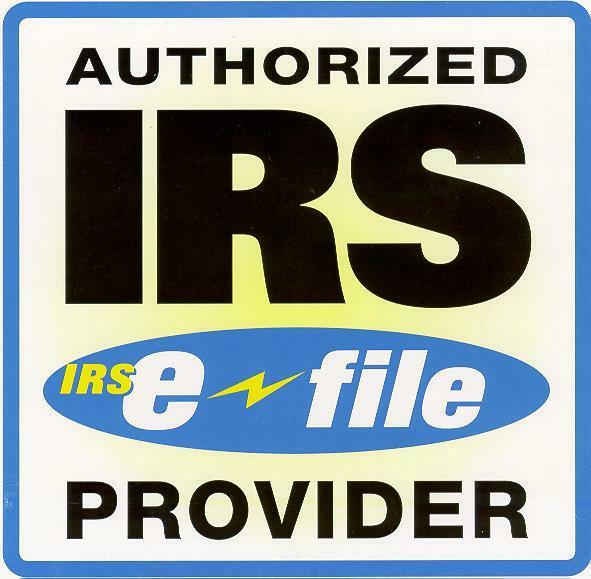 The request is easily done with Form 4868, which can be filed electronically or on paper.